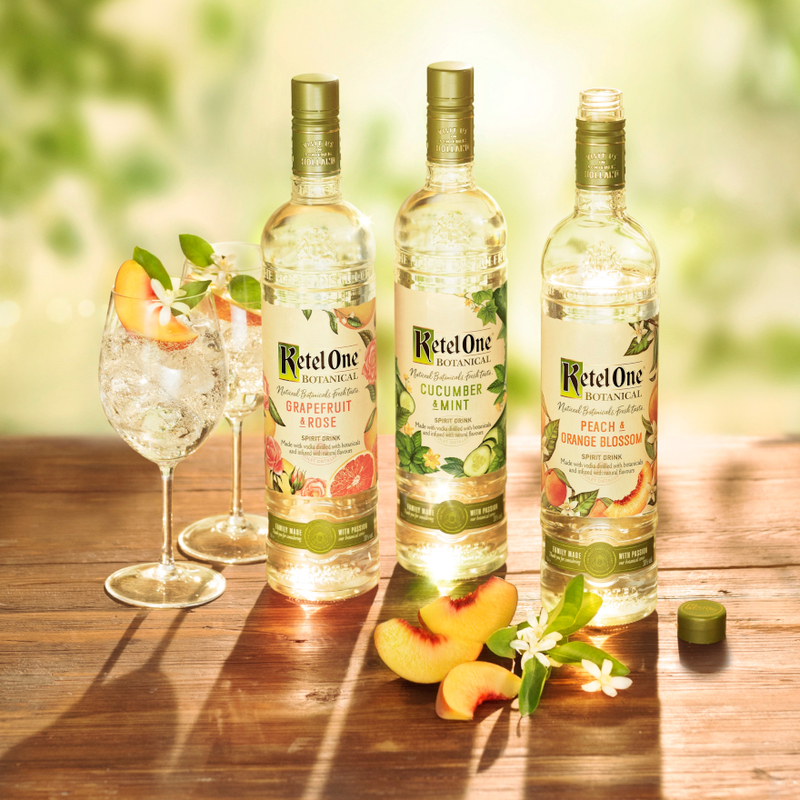 Cocchi Americano Bianco Cocchi Americano Bianco (pronounced: ‘coke-ey ameri-kano) is based on white wine from Italy’s Piedmont region wine which is fortified and then 'aromatised' using botanicals including cinchona, gentian and citrus but the full recipe is, of course, secret. 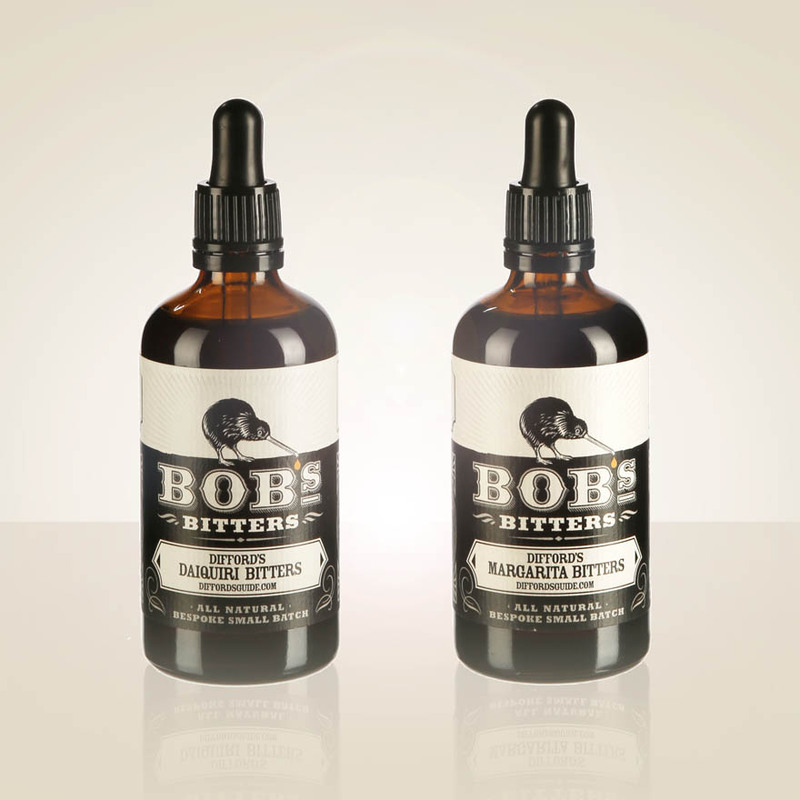 Product #: 417 5.0 stars, based on 1 reviews Rating from 1.0 to 5 £21.95 In stock! Order now! Cocchi Americano Bianco has been produced the same way since it was developed by Giulio Cocchi, a young pastry chef who established his business in the north western Italian town of Asti in 1891. 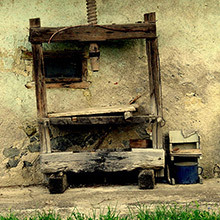 After blending the aromatised wine is left to marry for a year before bottling. 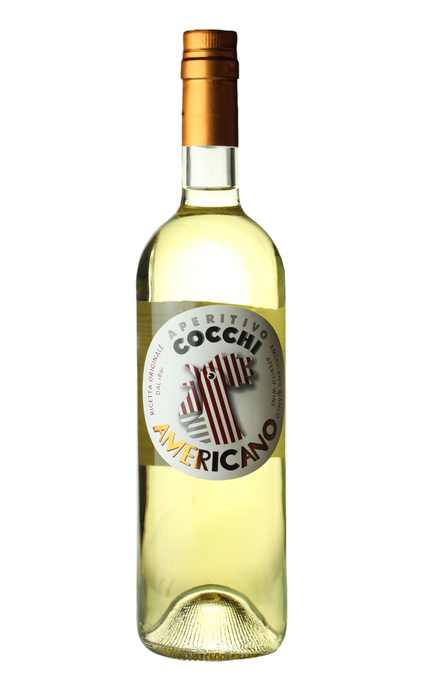 Cocchi Americano is now made by the Bava family, who are distinguished wine producers producing a range of Moscato di Asti. Cocchi Americano can be drunk either neat or on the rocks, preferably with a twist of orange peel. 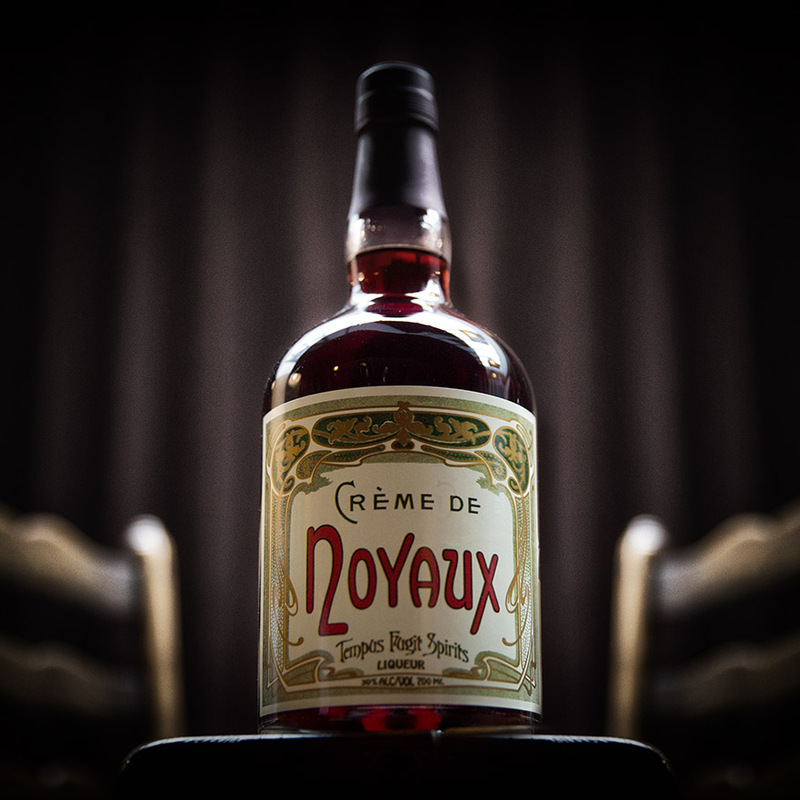 However, as the name suggests it most popularly served with Campari and a splash of soda in a variation on the traditional Americano cocktail. It is also often mixed with Aperol or Campari to a 1:10 ratio. 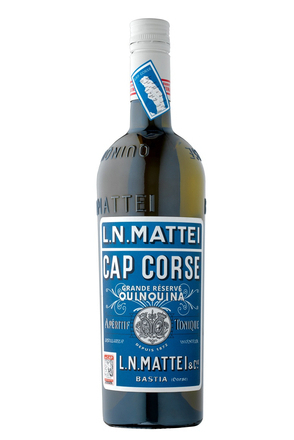 Due to its relatively high levels of cinchona, the bitter bark used to make quinine, Cocchi Americano Blanco is regarded by many as the best substitute for the long since discontinued Kina Lillet. 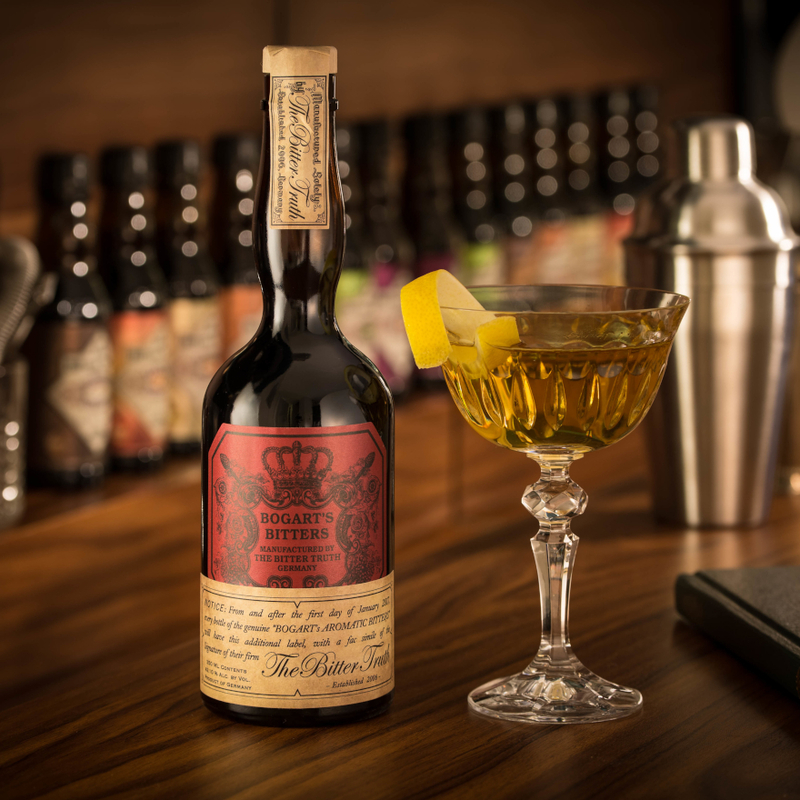 So Cocchi Americano Blanco is used in place of Kina Lillet in James Bond's Vesper Martini from Casino Royale and the revered Corpse Reviver #2 from The Savoy Cocktail Book. Poached pear, honey roasted fig, elderflower, fresh peach, red bell pepper, fat yellow sultana, stewed apricot and orange marmalade. Gripping, lightly spiced, honeyed, yet tart zesty citrus fruit and bitter gentian. Honey and citrus with pine-fresh tart marmalade. This wine-based aperitif is flavoured with woodworm, sweet and bitter oranges, cinnamon, sandalwood, cloves, nutmeg and china bark. 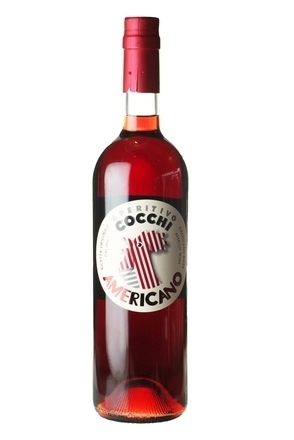 Cocchi Americano Rosa (pronounced: ‘coke-ey ameri-kano) is a relatively modern variation of the better known Cocchi Americano Bianco.